Fractional CMO vs. Traditional CMO? Starting a business can feel like a daunting endeavor, but there is no better time than now to start an apparel business and 2018 should be the year for you to finally take the leap. 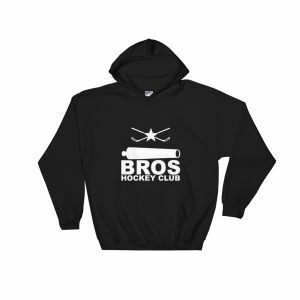 The first and most important part of starting your apparel business is going to be having a quality product. 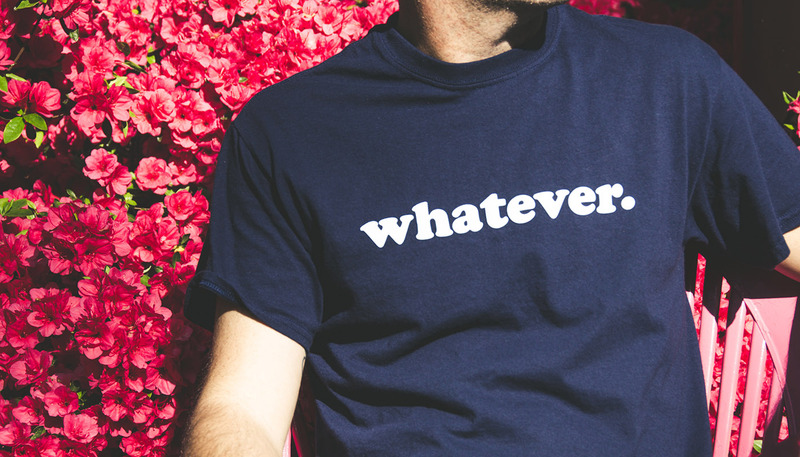 When building your t-shirt, or other e-Commerce business, focus on getting the product right from the beginning. Understand who your audience is, what their expectations will be, and ensure that you can provide them the best product for the value. Prior to launching a store, test designs with small focus groups, an easy way is using a tool like SurveyMonkey and sharing design examples to groups for feedback that fit your target audience. Work with companies like InkMule or Printful to understand the different apparel options available, including fabric blends, ink types, and other variations that will be necessary for your products. As an example, you wouldn’t want to target a luxury market, but use a low-quality garment. Once you are confident that your product is on point for your target consumer, you can start building out the other aspects of your business. Understand printers and service providers, because companies like Printful can print-on-demand, then dropship your products and integrate with your websites like Shopify, very easily. This allows you to get started without purchasing inventory, or investing a lot of time in shipping your products, printing labels, and other tedious tasks as you start your apparel company. With most fashion businesses, branding becomes more than just the shirt designs, but instead, you are branding a lifestyle. What are the core values of your company? If it is to build community around a cause like Fremont & Friends has done for Downtown Las Vegas, or it is around the wild, new school ski movement like outerwear company, Virtika, understanding your brand goes beyond just the logo. A brand often becomes a lifestyle. Consider major brands like Patagonia, or Yeti. They are around specific outdoor cultures and charge a premium for their gear due to their audience that appreciates quality and technical aspects of their products. Branding goes into the logo, the voice of the content, the photography on the website, and later, the outward marketing that you will be using to resonate with your target customers, so you want to lay out your vision from the beginning. Re-branding is both expensive and difficult, so focus on how to get it right in the beginning. There are now plenty of e-Commerce platforms that you have to choose from and make it easier to build a website with little technical knowledge. Popular ones include Shopify, BigCommerce, and WooCommerce/WordPress to name a few. Your website acts not only as the first impression for your brand, but it should also be easy to use with clearly defined calls to action. Everyone says they hate popups, but they work and Justuno and Privy are both great conversion optimization plugins. Make sure that your site includes a few basic features, including mouse traps like email capture, easy to follow calls-to-action (ie: shop now, buy now, add to cart, etc…) that help someone get to the ultimate goal, which is to purchase. While you are setting this up, ensure that your site works flawlessly, have others try the checkout process and make sure that you have the ability to capture user information if they abandon a cart, so you can retarget them (more coming on this). Once you have a great product, a great site that is designed to convert is important and the K.I.S.S. idea remains true, Keep It Simple Stupid. These are key takeaways, but working with a developer that understands eCommerce will ensure you build a high conversion site. 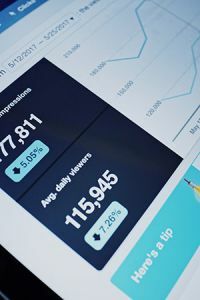 Last and not least, make sure you have Google Analytics setup to track what people are doing on your website, it can also help you understand where people may be falling off the site, or alert you to a page that is broken. As you start an apparel business, all of these items add up quick, so a system or regular checklist to monitor everything is very important. Just like e-Commerce platforms, there is an endless supply of email marketing platforms. The most popular tend to be MailChimp and Klaviyo for their easy integrations and automation options for the primary e-Commerce website platforms. It is important to set up automation, so that you don’t personally need to spend time emailing each customer. Plan out email series automation for new subscribers, people that abandon their cart prior to purchasing, and also your transactional emails (ie: purchase confirmation, shipment notifications, future purchase recommendations, etc…). There are many theories on how to do these, but the new subscribers, remember that you want to inform as much as you want to sell them on the product and you can do that through innovative content, or sharing the story about how the company was started. Depending on your brand, you can also include incentives through a discount or free shipping for first-time customers. Aside from keeping in touch and re-marketing to those that sign up for your email list, or better yet, purchase, you can also use retargeting pixels to bring people back that may not have signed up for your email list. Facebook and Google are popular and low-cost ways to retarget and bring people back to your site that have visited, but maybe didn’t give up their email address. This can re-engage someone that got distracted while they were on your site while shopping at work, or maybe just weren’t ready to purchase at the moment. Facebook is one of the easiest to get started on and you can read their guides here. Many of the e-Commerce platforms like Shopify make it easy to insert the tracking pixel code now as well. There is a lot in here for you to plan out, but nobody ever said building an e-Commerce or apparel business was easy. Now that you’re starting to drive traffic, you can also start to focus more on building recognition. Some of this social proof can work can be done alongside acquiring traffic, as they can be earned vs. paid media. Other opportunities that can help you build your brand awareness are partnering with influencers. These can be people with large social media followings, or celebrities in their niche, such as a pro surfer or fitness celebrity. When looking for influencers, take the time to look into their following and their engagement. Large numbers of followers are no longer as important as a quality following, though some have a balance of a large, quality following, make sure they engage with their following. Starting an apparel business is never going to be easy and it will take long hours and lots of work. While this gives you the basic building plan, you’ll quickly find that there are areas you may not understand as well as others, so you have the option to either learn yourself, or find others that can help. You’ll also find that as you search the web, or talk to others, there is an infinite number of tools and opinions out there, so as a business owner, you’ll ultimately need the one to make your own educated decisions. Most importantly, be honest with yourself when feedback comes your way, it isn’t always easy to hear negative feedback as you start an apparel business, but it is often the most overlooked, because you have your own passion blinders on. It can be dangerous. Need More Help Getting Started? The Pony Group Can Help! To help you start an apparel business, we’ve compiled a free list of marketing resources that have helped hundreds of others get their start with digital marketing: Digital Marketing Resources and if you have any other questions, don’t hesitate to reach out and contact us. You can also learn more about working with The Pony Group and what a Fractional CMO can help you with here: What Is A Fractional CMO? Do I Need One? Great article! I have just started my photography e-commerce store, the main point of concern is creating traffic. mainly relying on organic searches, Here a quick question apart from the link building, what are other ways to generate organic traffic? Hi Rika, thanks for visiting and I’m glad this was helpful. 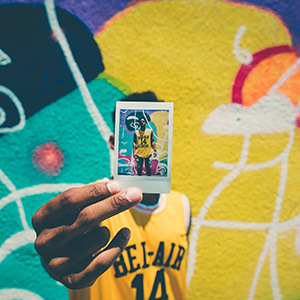 A variety of social media sites can help you build your following and not just through sharing your photos for sale, but also showing the process. Instagram and even Pinterest may be good avenues for your business. Additionally, make sure that the SEO on your images and files on your site are SEO-friendly so you can generate more organic traffic. Feel free to drop a message to us on our contact form and we can discuss other opportunities. 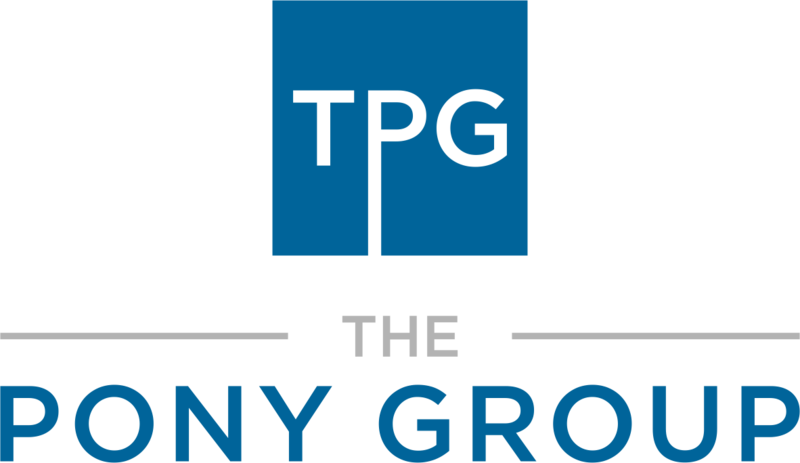 The Pony Group is an Austin, Texas-based firm providing fractional CMO services, marketing consulting, and business growth advising to companies of all sizes, across a variety of industries. Specialties include travel, finance, real estate, subscription, and membership businesses.